Septic system problems can be messy and frustrating to deal with. A sewage back up can not only cause property damage, it can also pose health hazards. 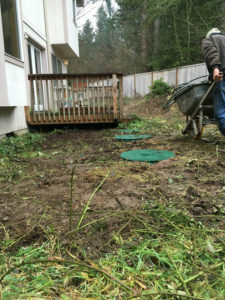 VAC-TEC LLC is one of the leading emergency septic repair companies serving Maple Valley, WA and the nearby communities. We have an extensive experience troubleshooting septic tanks, both big and small. 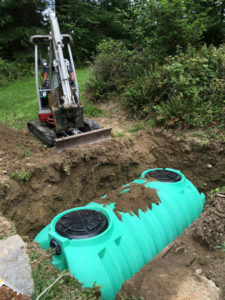 We are fully equipped with the latest tools and technology to handle all kinds of emergency septic repair needs in Maple Valley. We realize that you have many choices when it comes to choosing emergency septic pumping & cleaning companies in Maple Valley. What makes us the go-to company for emergency septic pumping & cleaning is our dedication to complete customer satisfaction. We do not consider the job done until our client is fully happy. No matter how big or small your septic system may be, we have the skills and training to perform a top quality emergency septic pumping & cleaning job. We also offer FREE estimates to all of our clients. Emergencies do not happen during regular business hours. For this reason, we are available round the clock to handle any emergency septic pumping & cleaning service calls in Maple Valley and the nearby areas. To discuss your emergency septic pumping & cleaning needs in Maple Valley, call VAC-TEC LLC at (206) 339-0039. We would love to serve your needs!